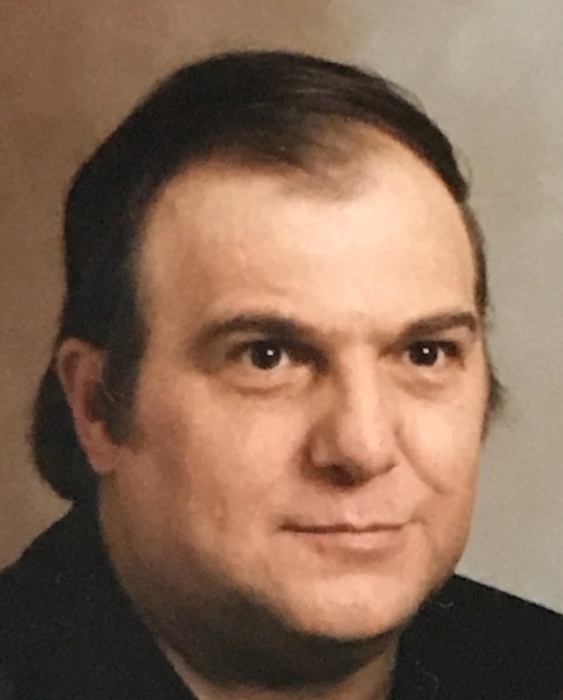 Robert "Bob" E. Huffman, 70, of Brookville, PA, died Saturday, August 11, 2018 at Clarion Hospital Emergency Room. Born December 14, 1947 in Summerville, PA, he was the son of the late Ervin and Christina Smith Huffman. Robert was a 1965 graduate of Brookville High School. He married Cora Mae Troup on August 11, 1990 in Brookville; she preceded him in death on October 19, 2003. Robert was a member of the Evangelical United Methodist Church in Brookville. He was employed by the Galbraith Funeral Home and Galbraith R & D Furniture, both in Brookville. He enjoyed crocheting, was an avid Pittsburgh Steelers fan, and liked Elvis Presley. Robert is survived by a one son, Steve (Melissa) Huffman of Knoxdale; one daughter, Tammy (Richard Jr.) Smith of Brookville; a brother, John Huffman; and three grandchildren, Katie Smith of Brookville, Karlie Huffman of Knoxdale, and Paige Huffman of Knoxdale. In addition to his parents and wife, he is preceded in death by one brother, Lawrence Huffman and two sisters, Shirley Collins and Mildred Holben. Funeral arrangements have been entrusted to the Furlong Funeral Home, 50 Broad Street, Summerville, PA.
Friends and family may leave online condolences, order flowers, light a memorial candle, and obtain additional information at www.furlongfuneralhome.com.